I would love to hear what you think ! 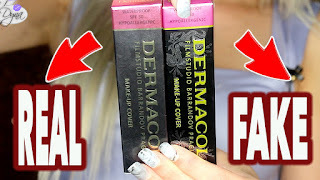 How and Why not to BUY FAKE Dermacol makeup. HOW TO & DIY: Make gel nail extensions at home [like a pro & for super cheap] !! I breastfed for 3 years straight..